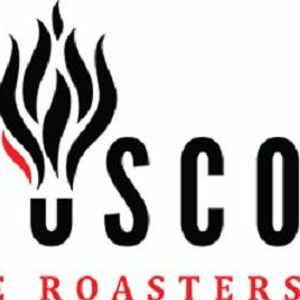 On Friday, April 19th, 2019, our friends at Infusco will donate 25% of their total sales to Well of GRACE. The dollars raised will go directly to support- services that impact over 500 teen girls and women throughout southwest Michigan on an annual basis. The Well of GRACE Ministries is a local non-profit, Christ-centered organization who helps young women who are physically, emotionally and spiritually wounded.